*EDITED* So I wanted to provide some pictures of cars i've seen on this site aswell as CL.com and request the names of a variety of lips out there. If anyone is willing to fill me in on what lips these are (and sides) please do! opinions welcomed, one of these various lip kit setups (sides too maybe?) 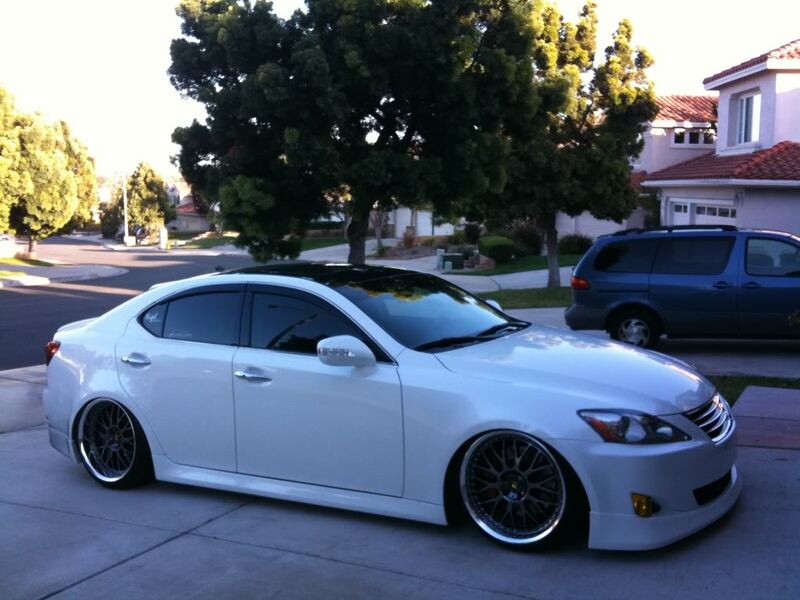 will be going on my completely stock 07 IS250 Black, 18" OEM Wheels, No drop *as seen below*. Thanks, did a bit of research and I included two pictures of the same car which I believe is the Vertex Lip (my favorite as of now..) which has a side shot of vertex. 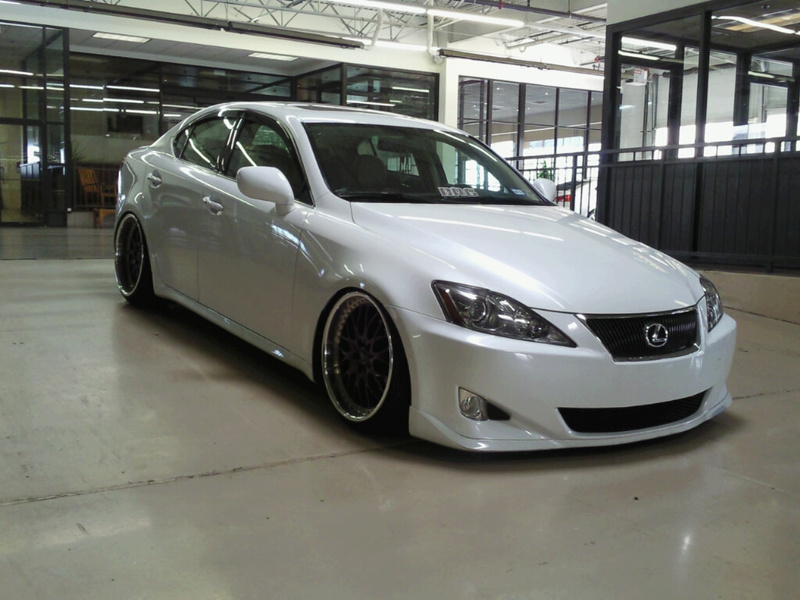 A bit more research tells me that the first IS250 pic listed is the OEM lip.. 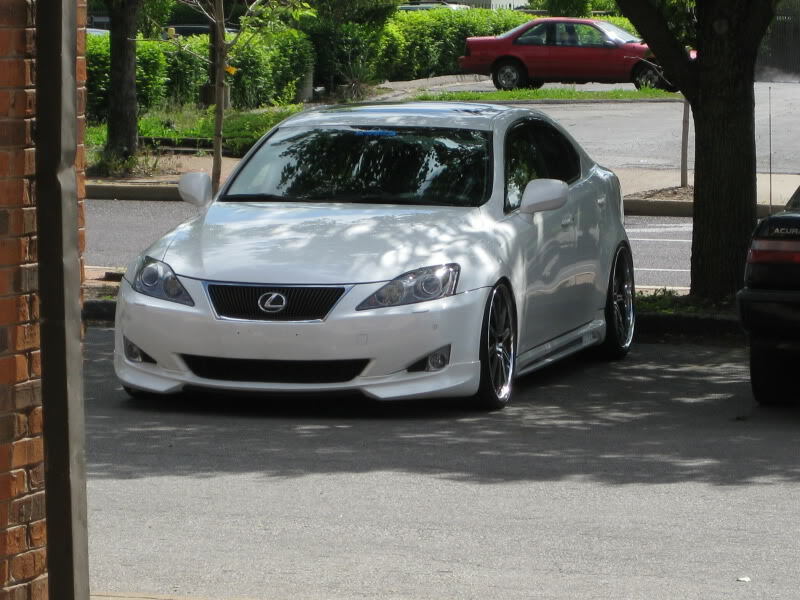 But the LAST IS250 pic looks like the same but i noticed it doesn't completly stay flush with the whole front bumper, instead it has fin like snares under the fogs lights which is why i included BOTH of these pictures... Are they different lips? Could it be the angle? Not sure which is why i posted those.. The 2nd Lip picture (Wald i believe) looks okay from afar.. but I think it also looks a bit ricey.. I may pass on that one. Theres something about the vertex lip that I like, and right now i think this fabulous lip is pretty hot too but i can't find good pics of it. 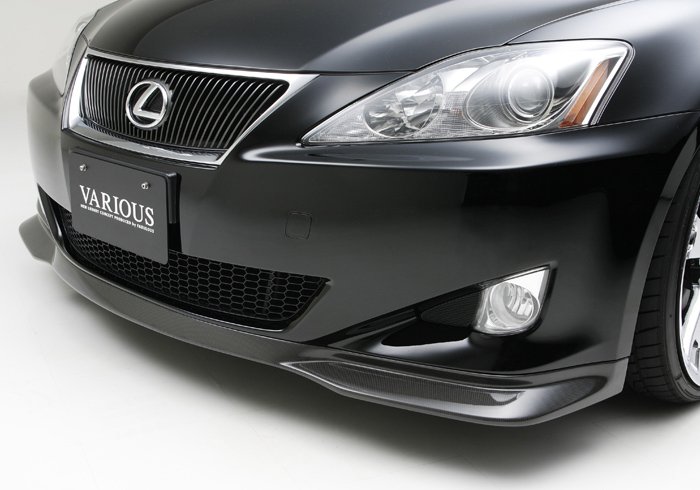 The one thing I LIKE about the Fabulous Lip (seen below) is that its similar to the Wald lip as far as aggresivness goes, but I like how it goes across flush with the center of the bumper. Last edited by deegee; 10-15-2010 at 02:56 PM. if your going to go with the front lip only, then definitely go either with the GFX lip (1st and last pic) or even the fabulous lip. IMO if you only get the vertex or wald front lip with no sides or rear, your front will look too low in the front, and disproportionate to the rest of the car. a mild lip kit like the GFX and fabulous with a drop looks good already. Not so stock anymore 06|250. - Xenon Depot 5K HID Kit. Further work still in progress. Yeah your right, I'm trying my hardest not to lower the ride cause the rides so smooth right now, it'd be my first ride that i havn't lowered.. But I JUS bought the car and wanted to give it a little taste. 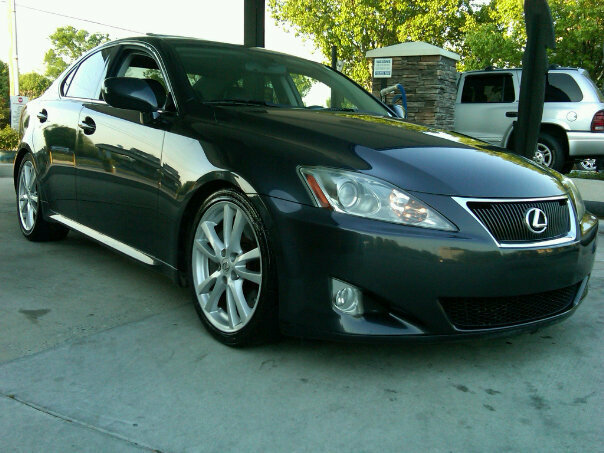 I may go with the full vertex kit, and see how it looks without lowering.. So I ran across Nextmod and they have all kinds of replicas such as the infamous VERTEX kit AKA "V SPEC KIT" Wondered if anyones specifically purchased and installed ANY of these kits from this website, apperantly it's the only site that has replicas. 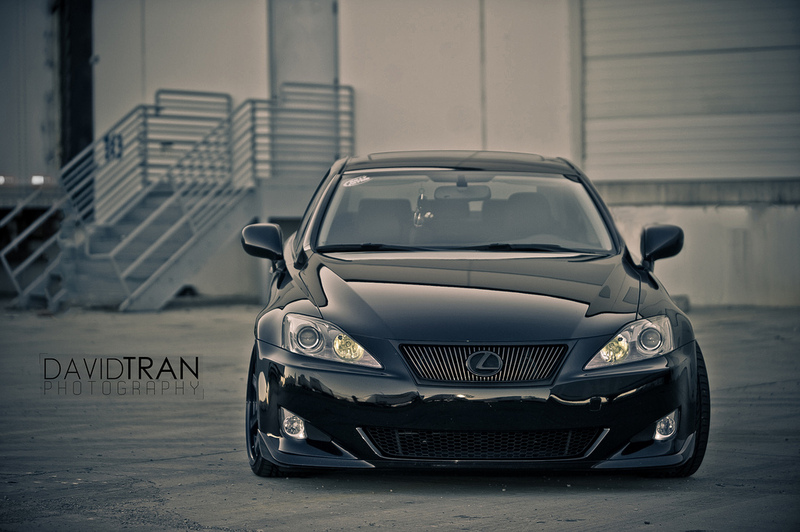 I'm kinda interested in a vertex carbon fiber front lip if anyone knows where to get that. hope to have it up and painted in 3 weeks. Thanks to this pic from a user off CL, my decesion was EASILY made. I hope you got a good deal on it. Sewell sells the entire kit painted from the factory for about $650 shipped. Hey guys, Can we work on getting a list of front lips for the 2009-2010 models.. I have been looking everywhere, I have found one but it looks like crap! Any ideas on carbon fiber lips made also? Or does the 2011 F-sport lip (shown above) fit 2010? 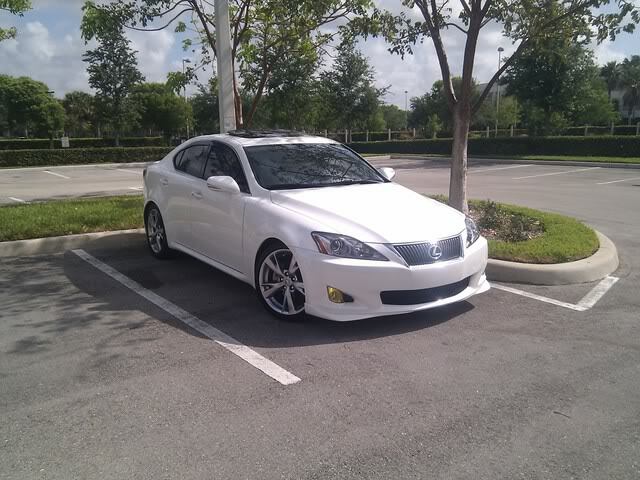 2010 IS 350 f sport wheels, F sport exhaust, AFE Stg 2 intake, eibach springs, BP emblems, 35% tint, AAC HID 6k, 3k fogs, LEDs DRL. 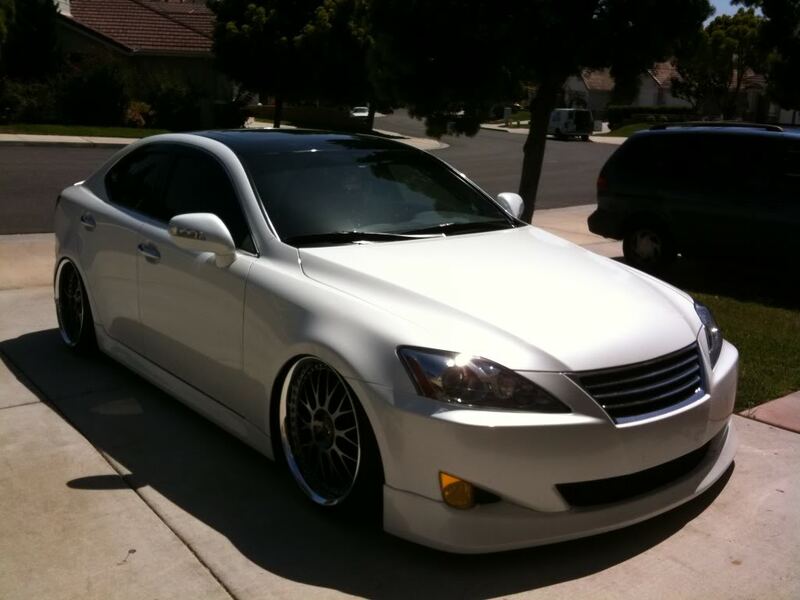 This is definetly what im getting for my 2009 is 350.